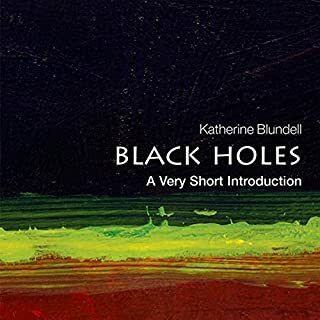 Black holes, predicted by Albert Einstein's general theory of relativity more than a century ago, have long intrigued scientists and the public with their bizarre and fantastical properties. 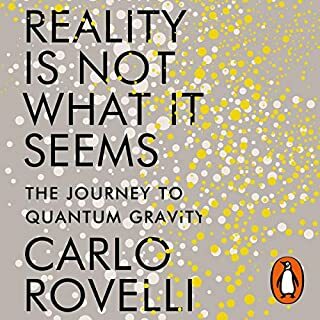 Although Einstein understood that black holes were mathematical solutions to his equations, he never accepted their physical reality - a viewpoint many shared. 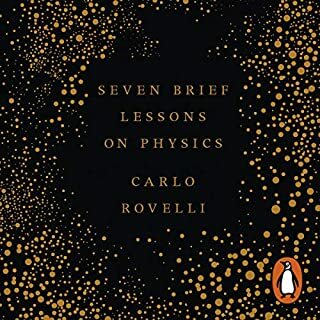 After introducing the basics of the special and general theories of relativity, this book describes black holes both as astrophysical objects and theoretical "laboratories" in which physicists can test their understanding of gravitational, quantum, and thermal physics. 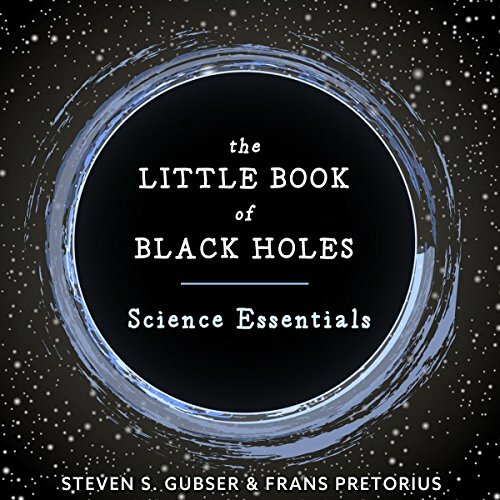 From Schwarzschild black holes to rotating and colliding black holes, and from gravitational radiation to Hawking radiation and information loss, Steven Gubser and Frans Pretorius use creative thought experiments and analogies to explain their subject accessibly. 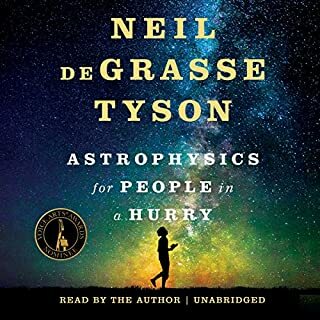 They also describe the decades-long quest to observe the universe in gravitational waves, which recently resulted in the LIGO observatories' detection of the distinctive gravitational wave "chirp" of two colliding black holes - the first direct observation of black holes' existence. 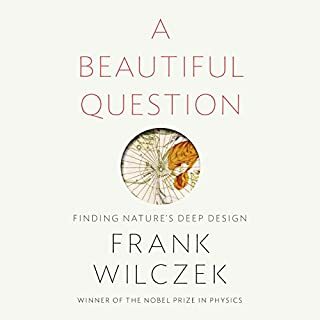 A wonderful read/listen. Some subjects were a bit over my head. Not too much to where I couldn’t enjoy it though. 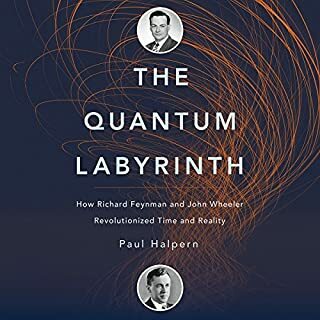 I highly recommend this title.